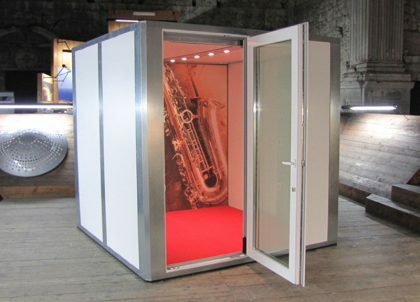 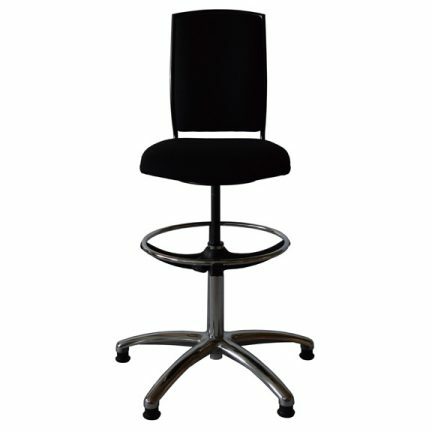 Immensely popular with conductors, this musicians’ swivel chair brings Opus 1 comfort and support to the front of the orchestra while allowing freedom of movement and adaptability. 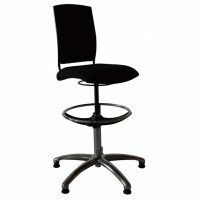 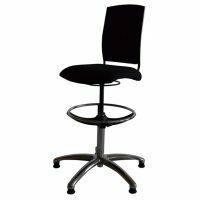 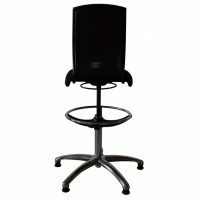 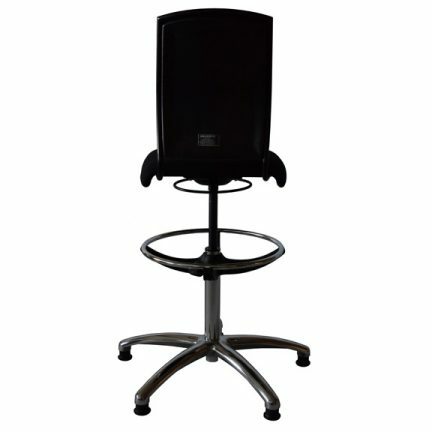 Featuring smooth, easy-to-operate gas lift height adjustment, sturdy adjustable footrest and robust base comprising five wide-stoppered, rubber feet, the Opus 5* Swivel Chair provides conductors with an agile yet secure platform that represents the ultimate in comfort…even through the longest rehearsals. 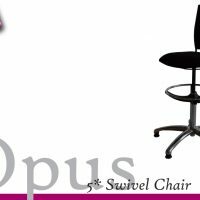 The smooth actions and exceptional stability of this chair also make the Opus 5* extremely popular with percussionists who require movement in their seating but must have absolute confidence in their chair’s silence. 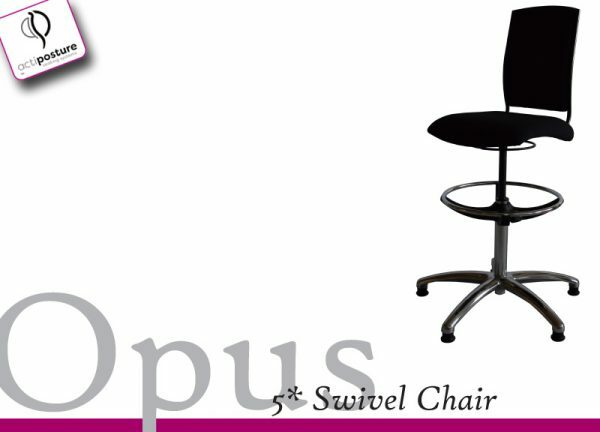 Like the Opus 1 and Opus 3, the Opus 5* Swivel Chair offers an extensive upholstery colour range. 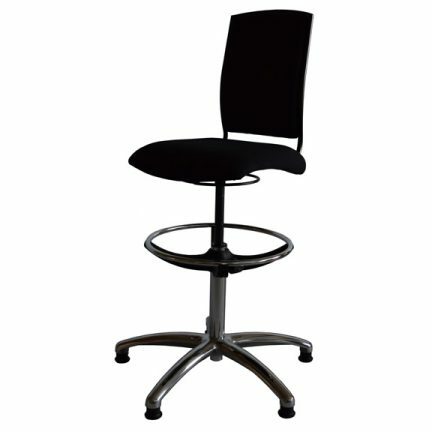 The Opus 5* Swivel Chair carries the actiposture™ mark.